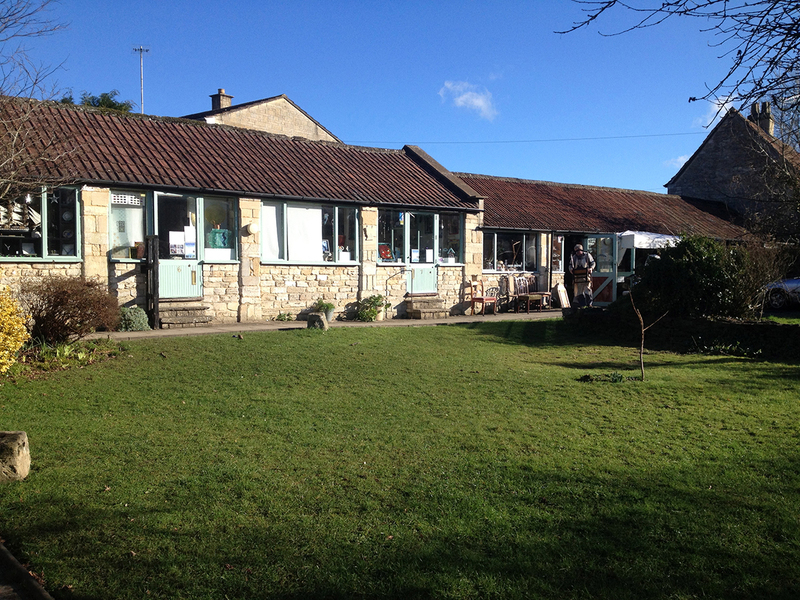 At last… we can all enjoy a beautiful sunny day down at the Tithebarn Workshops! The sun is shining, the sky is blue (no Photoshoping I promise!) and we’re all ready for the first busy day of 2013. Just a shame that two of our number can’t be here to enjoy it… a big GET WELL SOON and a Tithebarn Workshop hug to Rob and Serena. Come back soon please! We’ll have an update later to let you know how things go. This entry was tagged nature, plants. Bookmark the permalink.